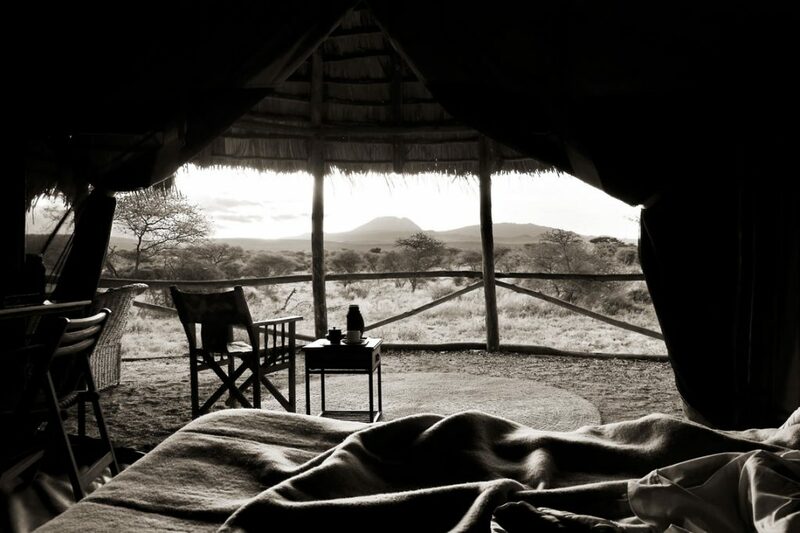 Kambi ya Tembo – Elerai Tented Camp is a Permanent Luxury tent camp. 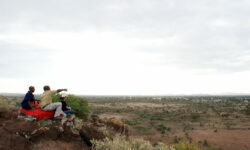 Facing the snow-capped peaks of Kilimanajro and the endless African Savannah, Kambi ya Tembo offers guest fantastic views. 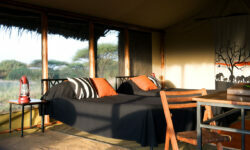 The camp consists of 14 tents each with en suite facilities. 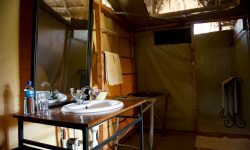 The camp has eco-friendly electric power supplied by solar panels, with a generator as a back up. Kilimanjaro International Airport 1 hour and 45 minutes away and West Kilimanjaro Airstrip. Enjoy the hospitality of the Masai people, bush walks, visit Masai villages, hikes in Kilimanjaro National Park.